It’s hard to believe that there was life before digital pictures, but the fact is, there was life. There was a LOT of life! In fact, most of my life was without digital pictures and all our home movies were on VHS tapes ;-). Thankfully, there are companies like Yes Video who can convert all that non-digital mumbo jumbo into something we can work with! I was asked to review the Yes Video media transfer service and share my thoughts on the whole process, so here we go! First of all, I love the very idea of digital transfers! As you know, we said goodbye to our beloved Krusty Dog last year and while we have a lot of pictures and videos stored on our hard drive, the majority of his life was recorded on regular old 35mm film. We had stacks of special pictures to go through and chose 100 of our very favorites. Jerry numbered them so that when Yes Video prepared our slideshow they would be in the right order! When our DVD arrived, all our photos were returned to us in the same order. The DVD also contained the slideshow as well as the digital files so we can pull out a specific photo here or there. Love that! 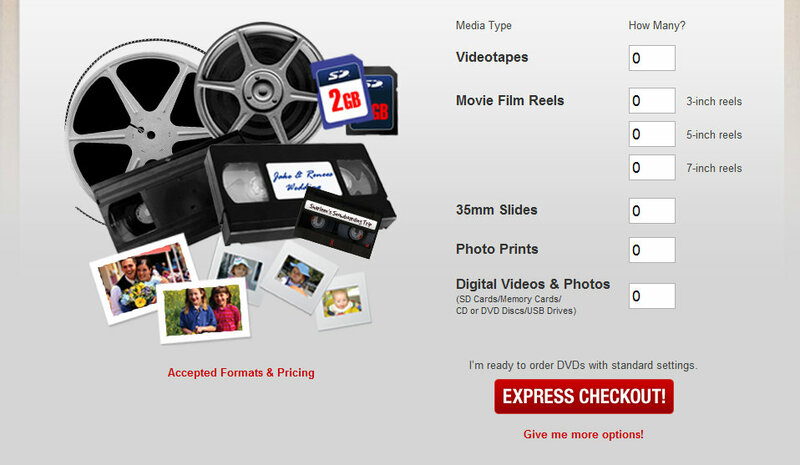 Yes video accepts a multitude of video and film formats for transfer. I would be surprised if you had something they couldn’t work with! From shipping out our items to getting them back including the DVD, I would say the whole process took between 2-3 weeks. I think that’s a great turn around time, but make sure to give yourself some breathing room if you plan to make a slideshow for a special event! The only thing I would change about the whole process was the option to add music or cover art to my DVD. The “more options” button is small and located below the Express Checkout! button that is prominently displayed. Honestly, even though the text is red, I didn’t even see it until my order was placed. In our case, it was no big deal since we really just wanted it for our records. But that is something to look out for. Overall, we are very pleased with this service and I am so happy to know it is out there. Now if I could only find those home movies!! 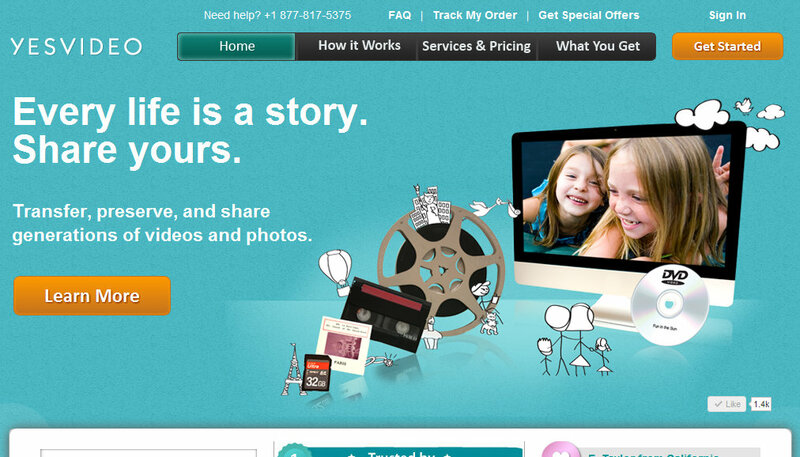 I was compensated for my time to write about this service and provided with the above product to facilitate my review. All opinions are my own. My husband and I were just talking about something like this and discussing buying a scanner to do it ourselves. I am going to look into this!